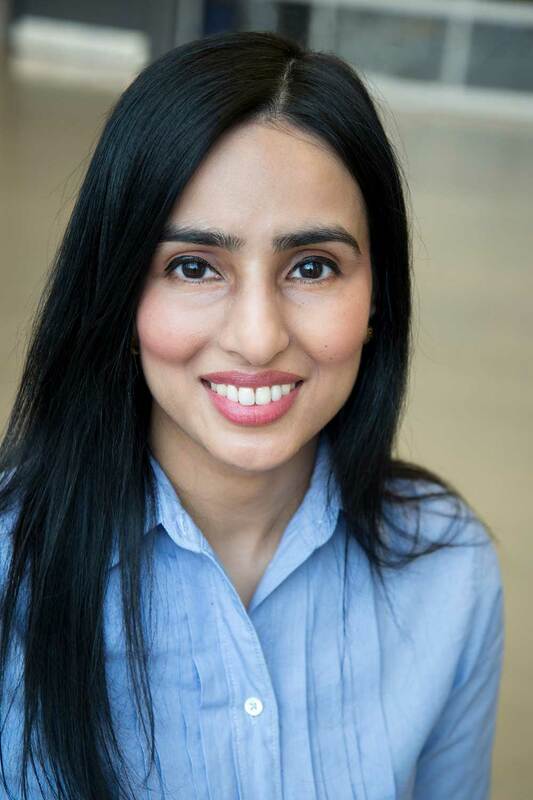 Dr. Aneela Gillani graduated from the University of Waterloo School of Optometry in 2001 with a Doctor of Optometry and Bachelor of Science degree. She completed her externship at the Vision Institute in Memphis, Tennessee where she worked alongside Ophthalmologists to treat ocular disease. She then entered private practice in Guelph and Cambridge. In 2002 she joined a Waterloo practice (Dr. Apfelbeck & Associates) where she worked as a highly regarded professional in the field of Optometry, caring for patients of all ages ranging from infants aged 6 months to seniors. Dr. Gillani is affiliated with the TLC Laser Eye Centers and has been educated in laser eye surgery and care. She has a special interest in diagnosing and treating ocular diseases such as glaucoma, cataracts, and macular degeneration. Dr. Gillani is an active member of Ontario Association of Optometrists and College of Optometrists and serves as Clinical Skills Assessor for Optometrist licensing exams at the University of Waterloo. Dr. Gillani strives to provide her patients the same level of care she would to her own family – after all, Kitchener-Waterloo is where she grew up. She not only keeps up her continuing education requirements, but goes beyond to acquire more than the necessary courses to continuously learn the latest and most effective ways to treat and manage disease. With her patients’ eyesight being her focus, she uses the most up to date diagnostic equipment available for her examinations. She loves to work with families and seniors, and has visited retirement homes to provide eye examinations and advice on premises for individuals who are not mobile. Her care for the patients and love for the community is shown in her volunteer activities. 2017 brings a new chapter in Dr. Gillani’s career – starting a new practice with her patients’ sight as the primary focus!